Visit Napa Valley, the official tourism marketing organization for the Napa Valley, is pleased to announce that Flavor! Napa Valley returns March 22 – 26, 2017. Tickets for the five-day food and wine festival, which supports programs and scholarships at The Culinary Institute of America’s Greystone Campus in St. Helena, CA, will be available for purchase online beginning Jan. 10, 2017 at FlavorNapaValley.com. Flavor! Napa Valley, which takes place during Napa Valley’s “Cabernet Season,” November through April, celebrates local and celebrity chefs and winemakers and includes cooking demonstrations; intimate winemaker workshops, a “Grand Tasting,” and exclusive experiences that bring out the best flavors of the legendary Napa Valley. The complete Flavor! 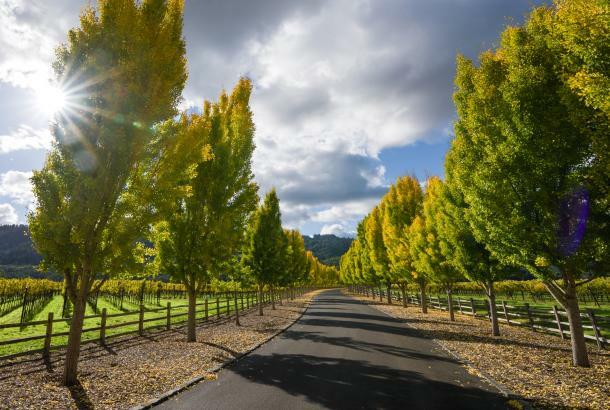 Napa Valley schedule, as well as Flavor!Napa Valley hotel packages at Silverado Resort and Spa, and other hotels and resorts in the Napa Valley, will be posted on FlavorNapaValley.com in early November 2016. 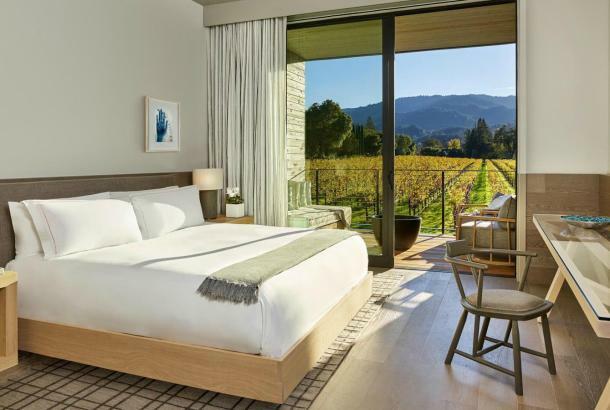 The hotel packages will be designed to combine overnight accommodations with Flavor!Napa Valley experiences at reduced rates to encourage guests to fully enjoy and explore all that Flavor! has to offer. 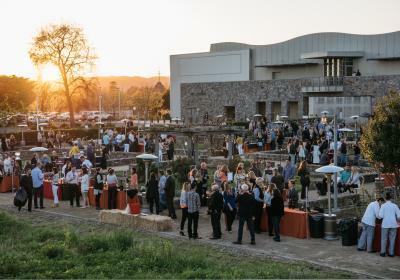 Celebrate under the stars at the Culinary Institute of America’s new downtown campus at Copia in Napa with more than 15 of downtown Napa’s best restaurants and more than 40 Napa Valley wineries. The event is 6 – 8:30 p.m. and the price is $95 per person. Join local chefs and winemakers for a day on Silverado Resort and Spa’s championship golf course. The event includes a continental breakfast, 18 holes of golf, and lunch. Registration and breakfast starts at 8:30 a.m.; tee-off is at 10 a.m. and the reception is 2:30 – 4 p.m. The price is $175 per person. 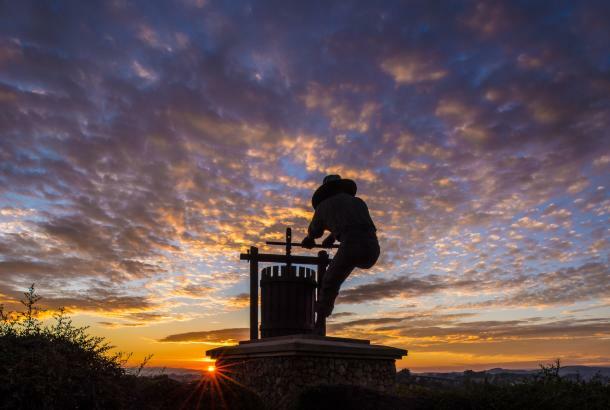 Guests will celebrate the food and wine icons of the Napa Valley at the Silverado Resort and Spa while honoring legendary winemaker Heidi Barrett. 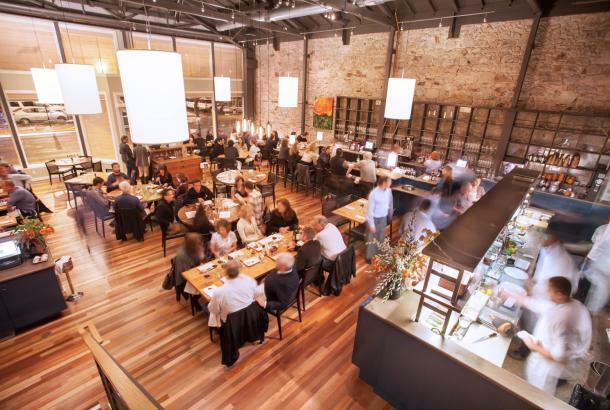 The dinner is 6 – 10 p.m. and is $295 per person. Friday, March 24 – “New Stars of the Napa Valley,” presented by Robert Mondavi Winery. 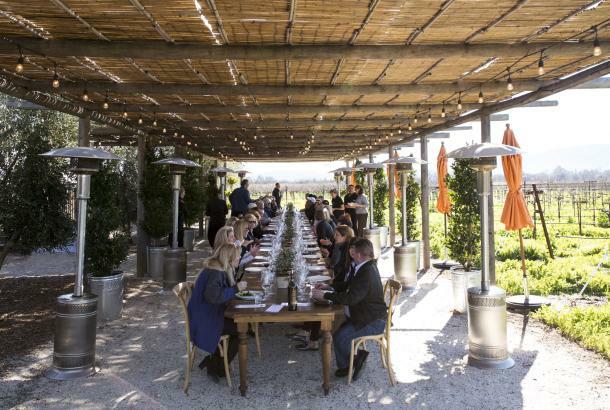 While the Napa Valley is home to some of the world’s most legendary culinary and winemaking talent, this dinner at Robert Mondavi Winery will showcase and honor the next generation of rising talent. The dinner is 6 – 10 p.m. and the price is $195 per person. The sixth annual Grand Tasting at the Culinary Institute of America at Greystone in St. Helena allows guests to taste their way through the Napa Valley with a selection of sweet and savory bites from more than 25 Napa Valley restaurants, paired with wine from more than 80 Napa Valley wineries. VIP admission is 6 – 7 p.m. and general admission is at 7 p.m. Price for VIP tickets are $225 per person and $175 per person for general admission. Flavor! Napa Valley concludes with an elaborate brunch at one of Napa Valley’s most renowned sparkling wine houses, Domaine Chandon. Guests will enjoy dishes from some of Napa Valley’s top brunch destinations accompanied by a selection of Domaine Chandon’s still and sparkling wines.Brunch is 11 a.m. – 2 p.m. and the price is $125 per person. Founded in 1946, The Culinary Institute of America is the world’s premier culinary college. Dedicated to developing leaders in foodservice and hospitality, the independent, not-for-profit CIA offers bachelor’s degree majors in management, culinary science, and applied food studies; associate degrees in associate degrees in culinary arts and baking and pastry arts; and executive education through its Food Business School. 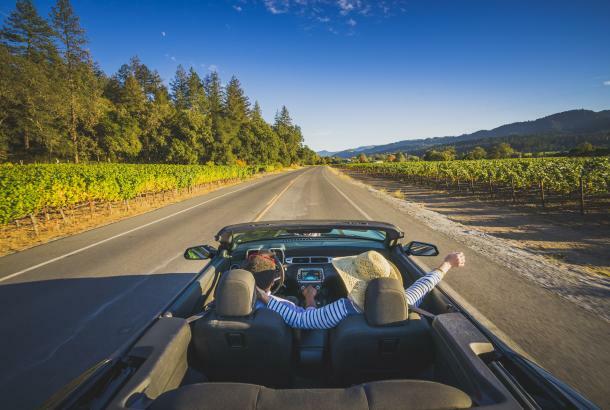 Visit Napa Valley is the official tourism marketing organization for the Napa Valley, with a mission to promote, protect and enhance the region’s position as one of the world&apos;s premier wine, food, arts and wellness destinations. The area, known for its legendary hospitality, is also internationally recognized as one of only nine "Great Wine Capitals" and has more Michelin Stars per capita than any other wine region in the world. For additional information on the Napa Valley, or to plan your Napa Valley experience, please explore www.VisitNapaValley.com, join "The Napa Valley" on Facebook, and follow @VisitNapaValley on Twitter.